(Sabrina Garrett- staff Wilson Post. 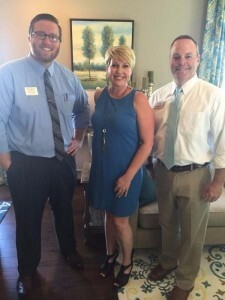 Click HERE for full article) Goodall Homes welcomed the community to a Model Home Grand Opening in Colonial Village in Lebanon on Thursday. The festivities began with a ribbon cutting conducted by the Lebanon Wilson County Chamber of Commerce. Next, the model home opened its doors for realtors, homeowners and prospects to explore the building and enjoy fresh snacks. Marketing Director Rachael Overall said it was a "big celebration" for Goodall Homes employees. New Home Consultant Conley Black said the home is now open for potential buyers to see and get information. "We have 130 homes left to be built," he added. Colonial Village will have a total of 213 homes when construction is completed. Homes start at a base price of $214,000 to $280,000 and range in size from 1,500 square feet to 3,400 square feet Goodall Homes has a rich history in Tennessee. Company founder Bob Goodall Jr. started building in 1983 after graduation. 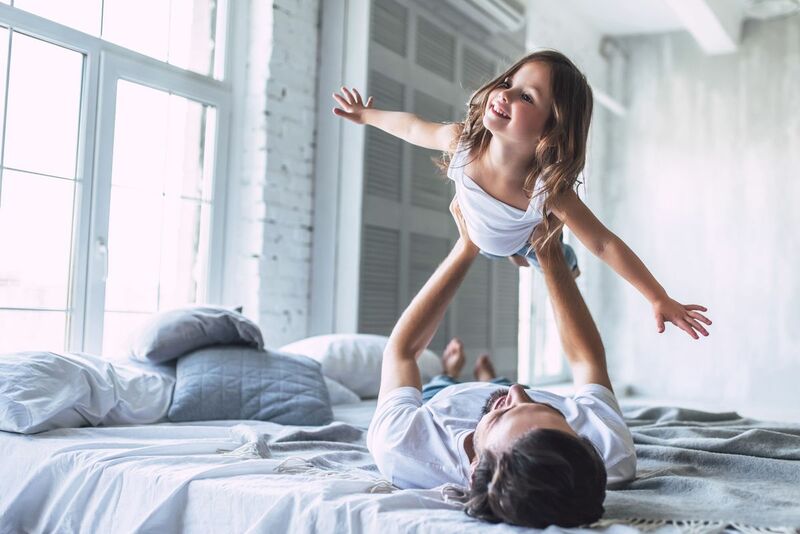 The builder has focused on the development and construction of single family homes, townhomes, courtyard cottages, condominiums and more in the Middle Tennessee area. Goodall Homes was awarded "Builder of the Year" by Professional Builder Magazine in 2014. Clayton, one of America's largest homebuilders, announced in May 2016 it had acquired Goodall Homes. Goodall Homes can now be found in Wilson, Williamson, Sumner and Davidson Counties. Goodall is builder of the Stonebridge subdivision, also in Lebanon. Staff Writer Sabrina Garrett may be contacted at sgarrett@wilsonpost.com.